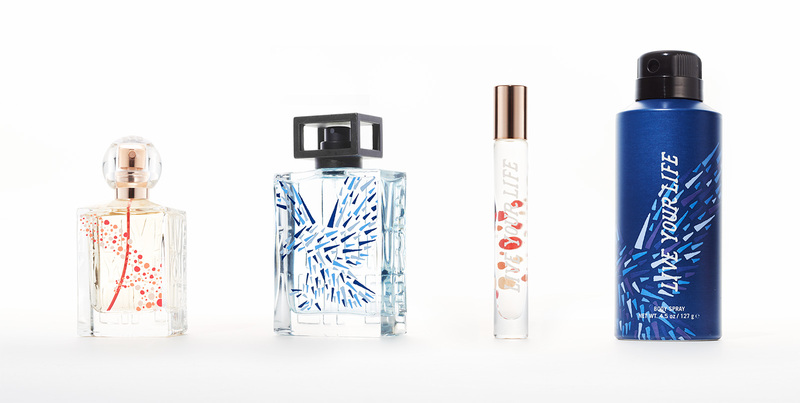 Naming, branding, product design and package design for American Eagle's new his and hers fragrance collection. 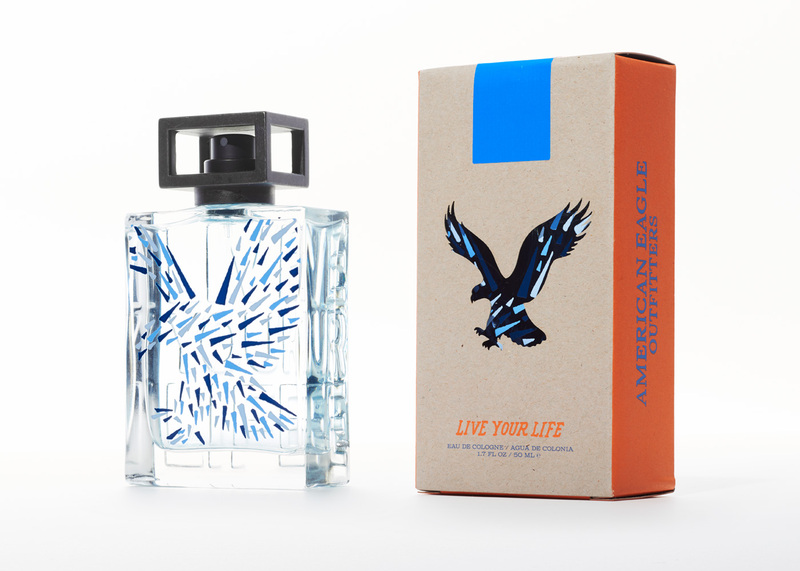 Naming, branding, product design, and package design for American Eagle's new his and hers fragrance collection. 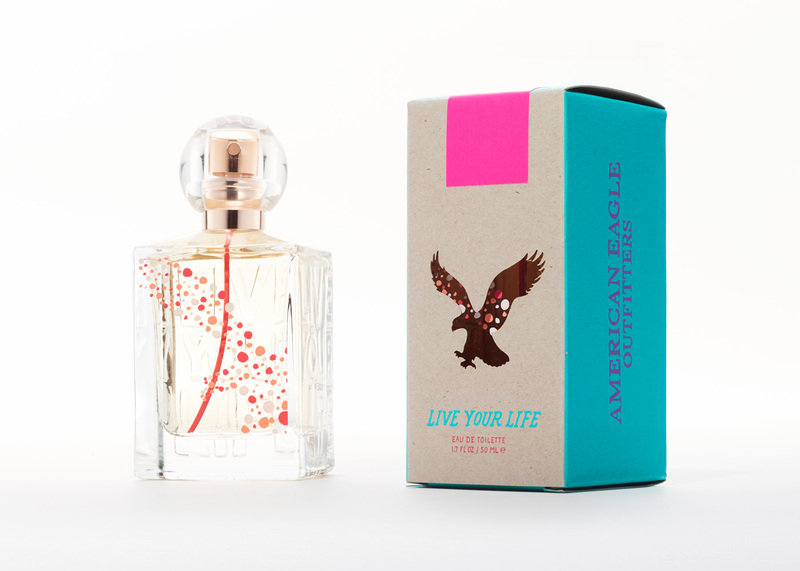 An important element of the Live Your Life fragrance is the balance between clean geometry and organic personality. 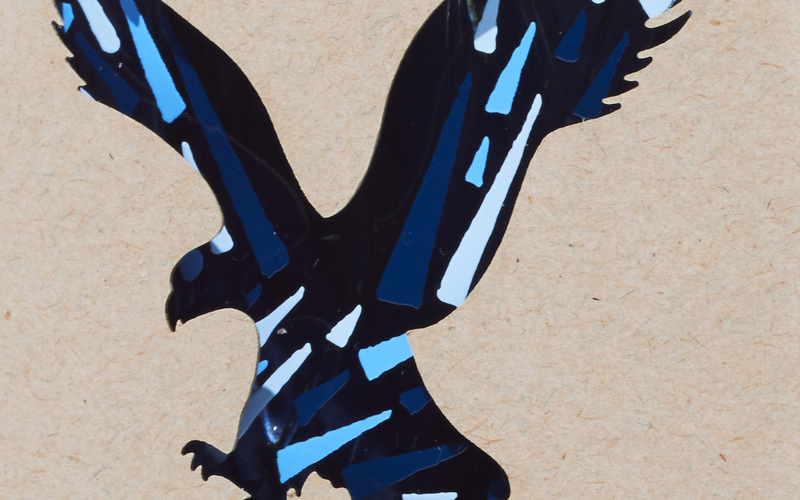 There is a bold yet delicate contrast between sharp, clean lines and unrestrained, raw energy. From the distressed metal framework cap to the delicately blind embossed lettering to the seemingly chaotic burst of triangles—each detail is in careful synchronicity with one another. 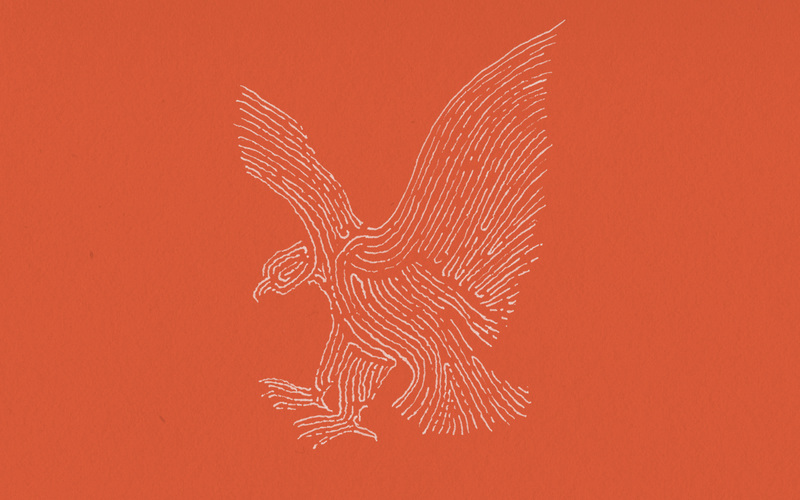 The die cut box allows the spirit to break out while still containing it to a modest package. 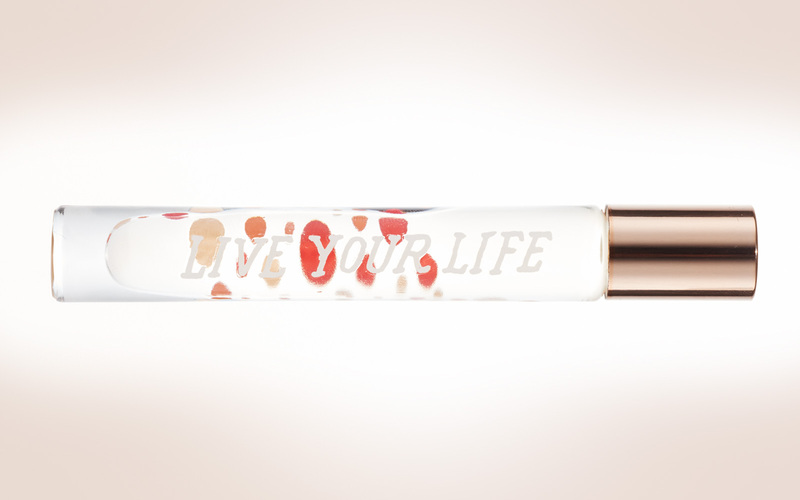 An important element of the Live Your Life fragrance is the balance between clean geometry and organic personality. 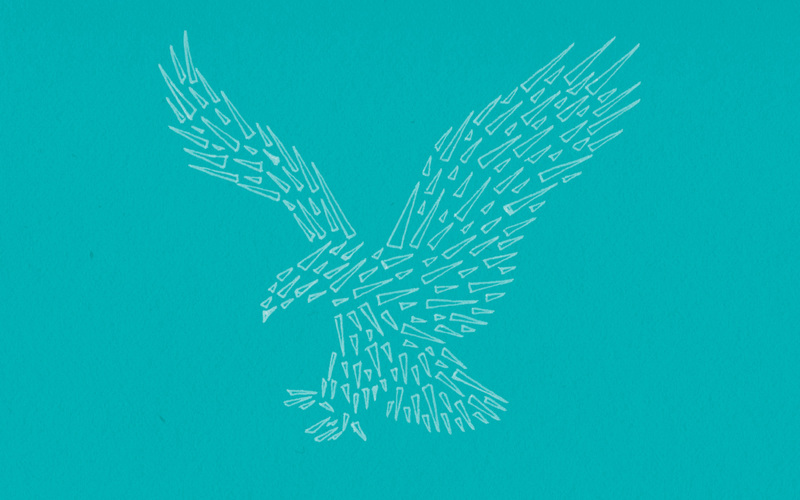 There is a bold, yet delicate contrast between sharp, clean lines and unrestrained, raw energy. 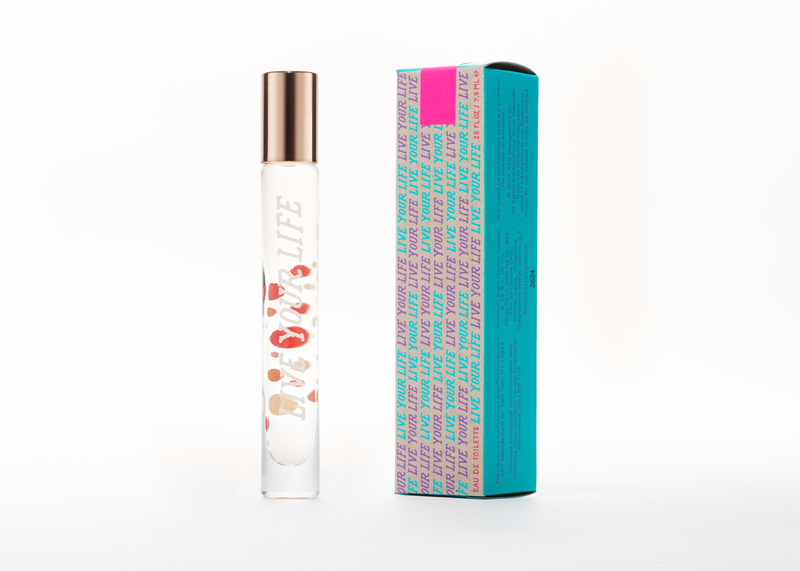 Each item in the Live Your Life collection presents a minimalist offering of pristine glass and recycled cardstock accented by an array of calculated shapes and ultra bright detail to balance the humble containers with an enthusiastic eruption of color. 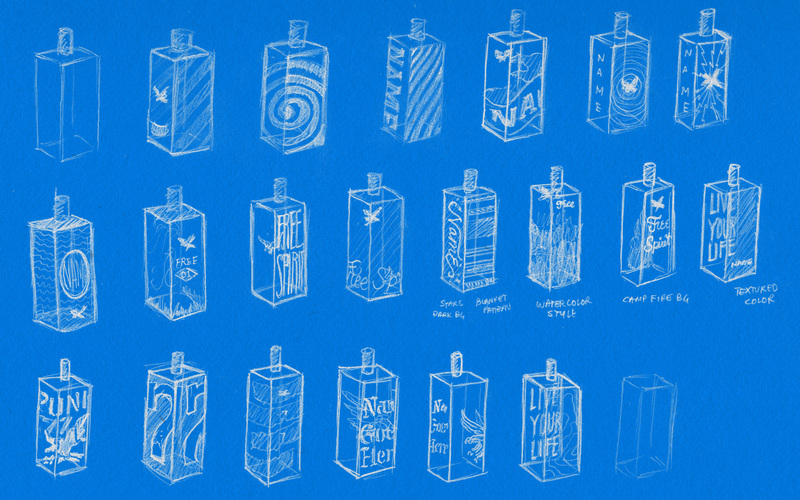 The naming and design process went hand-in-hand from the very first round of sketches. 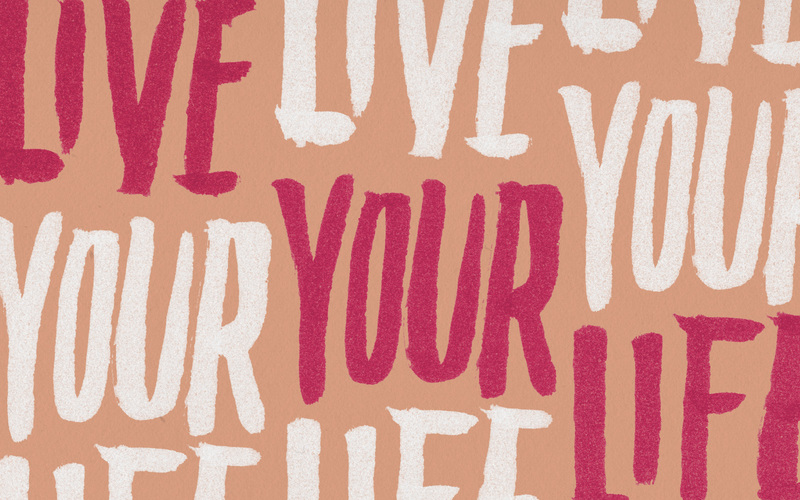 The utilization of layers and subtle metaphors is the key element in the Live Your life brand.